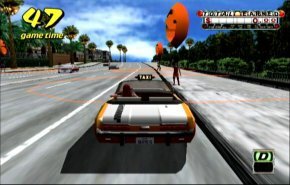 Port of the popular Arcade title where your job is to drive a Taxi (duh) and pick up cusomers. The challange is to get as many customers to thier destinations before you run out of time. The game gets frantic and it is very exciting to play. Replay value goes down after you have memorized which fares get you the best times. 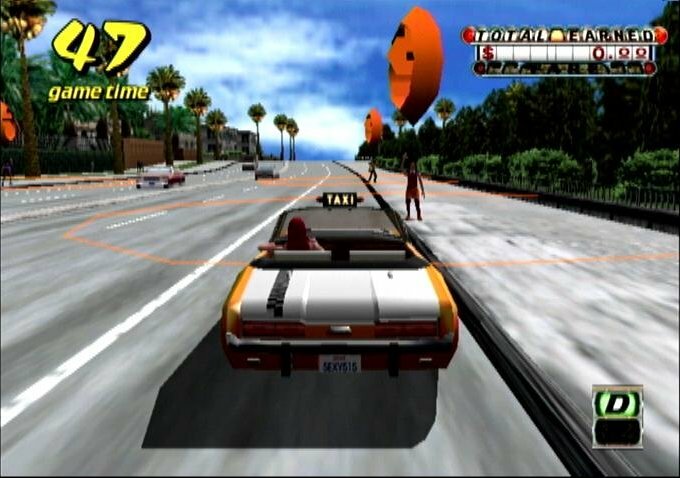 One of the better Dreamcast titles, but it has since been released on every system.